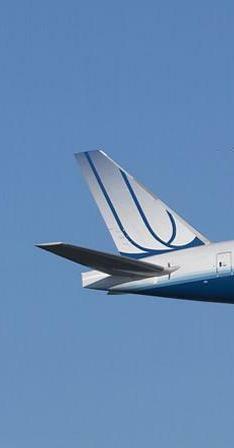 Tonight at midnight, United Continental Holdings, Inc. (NYSE: UAL) completes what amounts to the third phase of the merger of airlines United and Continental, the phase that from a customer’s perspective means the real deal. Phase 1 (my term, not theirs) was the legal combination, closed on October 1, 2010. 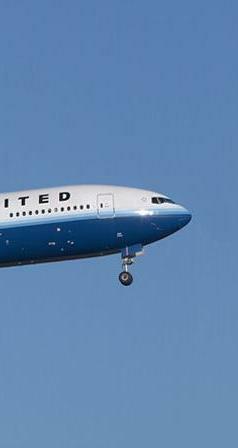 Phase 2 was the regulatory combination, effected more than a year later, on November 30, 2011, when the Federal Aviation Administration granted the Single Operating Certificate, enabling the companies to function as one airline. Phase 3 begins today with the conversion to a single passenger service system, allowing the company to function as a seamless whole in the eyes of its customers: one airline, one set of routes and planes, one system of booking, one of flight tracking, one website, one loyalty program. One United, united. It has been exactly a year and a half since the legal merger took place. I suspect that the integration team at UAL (and it’s a huge one, trust me) is heaving an enormous sigh of relief. But is the integration process over? Certainly not. So The Merger Verger is prompted to ask, “When should a company begin to dim the stage lights on a successful integration effort and bring up the lights on growing the newly enlarged entity?” Some of this process happens naturally as the work effort thins and people are pulled off to other projects. And it’s almost always a judgment call. But are there landmarks, signals, subtexts that can be monitored to suggest that an integration is complete? Question: What are those signals and how do you use them? How do they differ from deal to deal? Are they different, say, between a consumer-oriented business and an industrial one? Future Post: The Merger Verger has spoken at length with the United people about their use of the United website as a tool for communications with stakeholders about the merger. Watch for a future post on the subject in the next week or so.